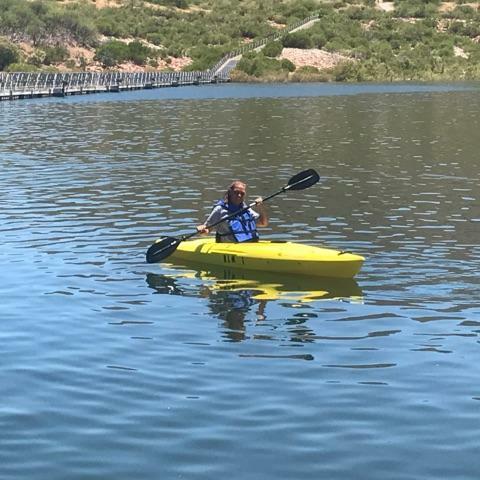 New at Roosevelt Lake Marina: Kayak Rentals! 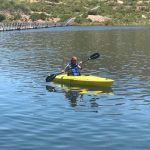 Roosevelt Lake Maria is excited to announce that we are now offering kayak rentals. Kayaks are a unique and active way to explore the nooks and crannies of Roosevelt Lake. These boats are also perfect for fishing in shallow areas. 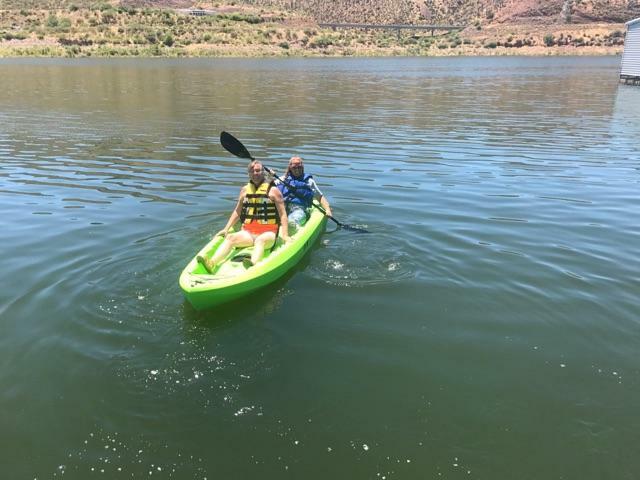 If you are looking for an outdoor adventure or a fun workout on the water, our stable and comfortable kayaks are just the ticket. 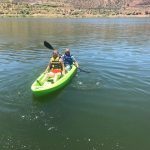 Roosevelt Lake Marina is offering single and double sit-inside kayaks with easy lake entry, right from the dock. Kayak rentals include paddles. Kayaks can’t be reserved though, so rentals are first-come, first-serve. Be sure to check out the boat rental page for additional information or give us a call at 602-977-7170.